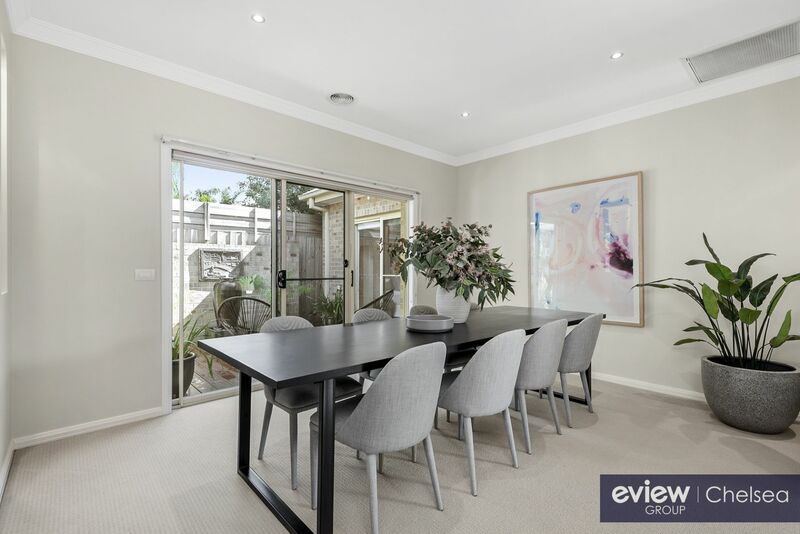 Featuring a sophisticated dining area, two living zones with one opening to a covered alfresco area which makes this home an entertainer�s delight. 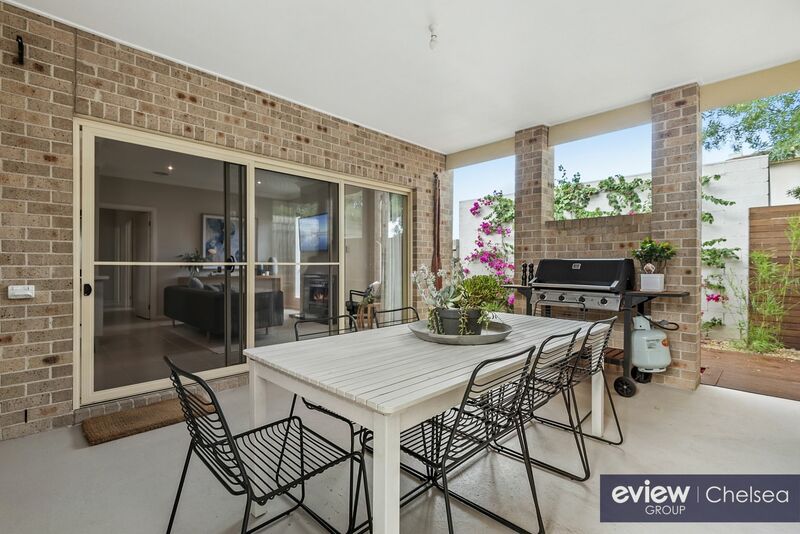 The outdoor area has merbau decking throughout featuring beautiful landscaped gardens. 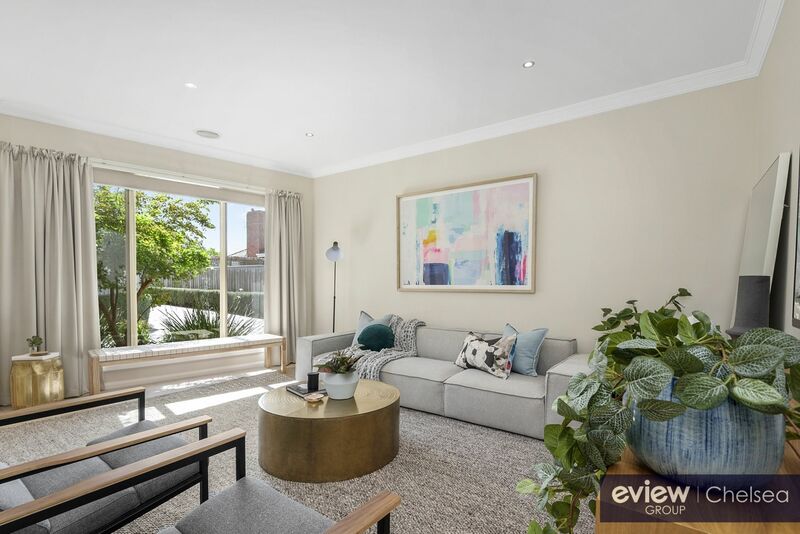 True avenue is a picturesque street that leads to the stunning river where you can enjoy water activities, fishing or make the most of the walking track with a view. 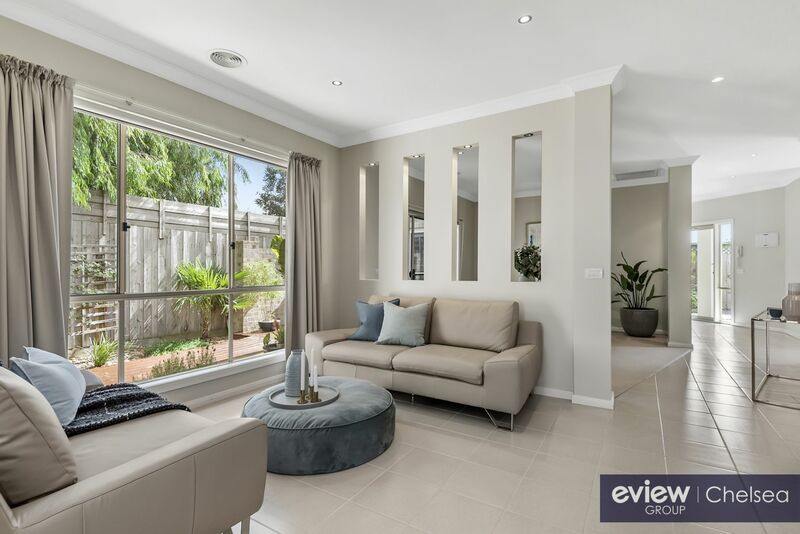 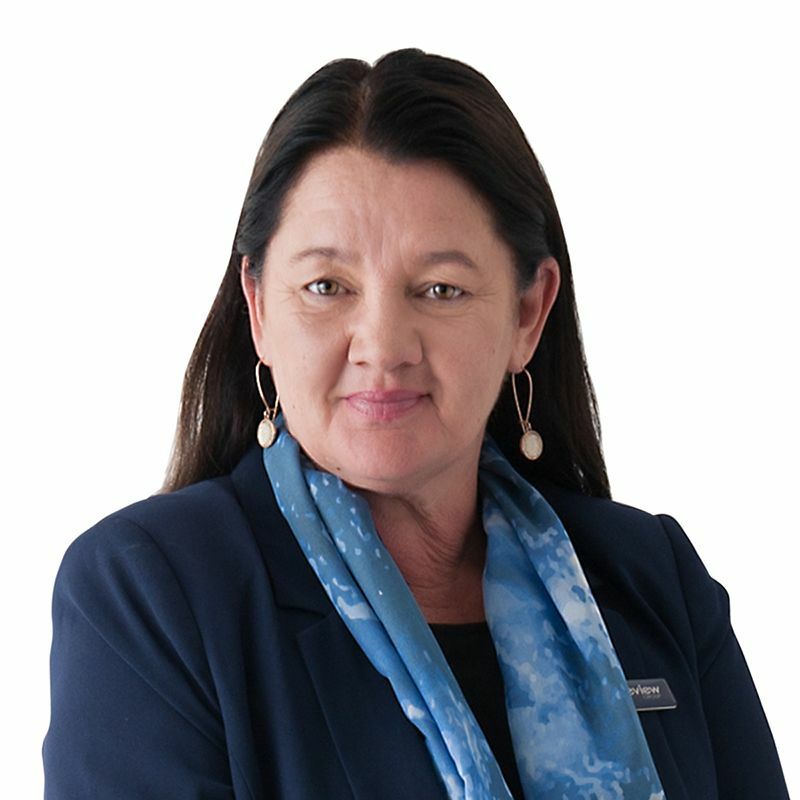 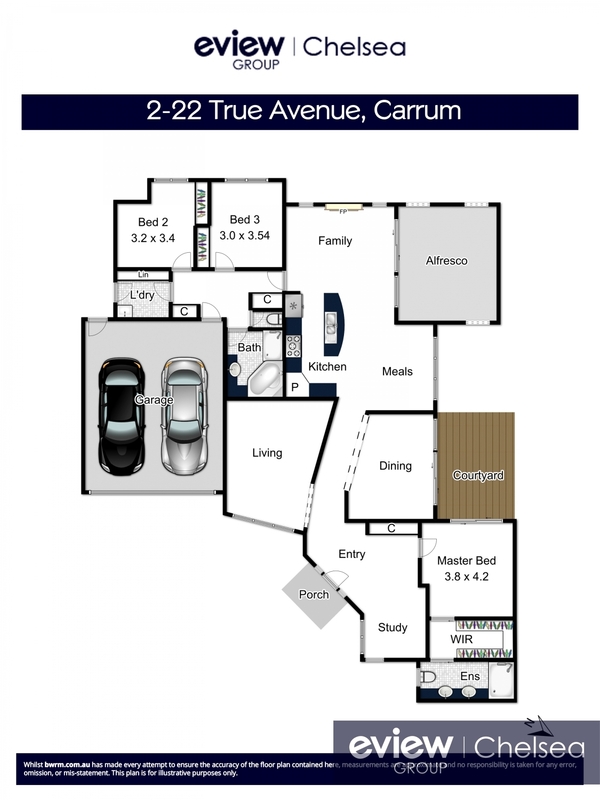 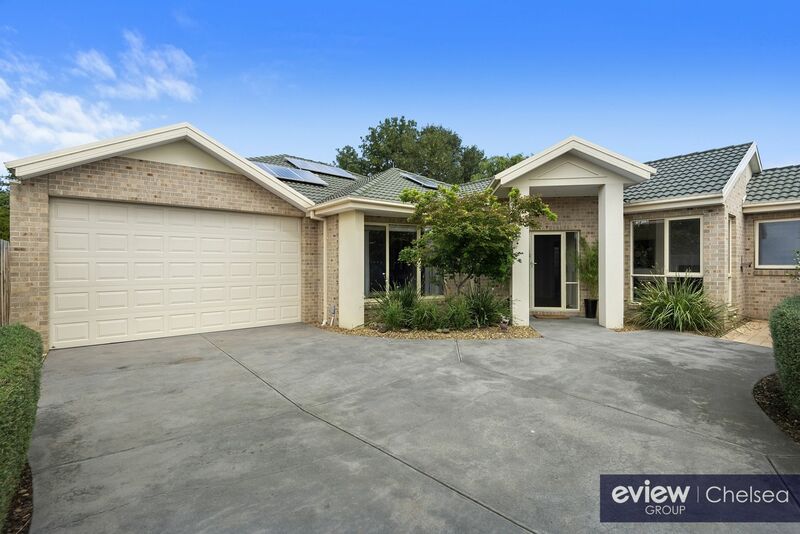 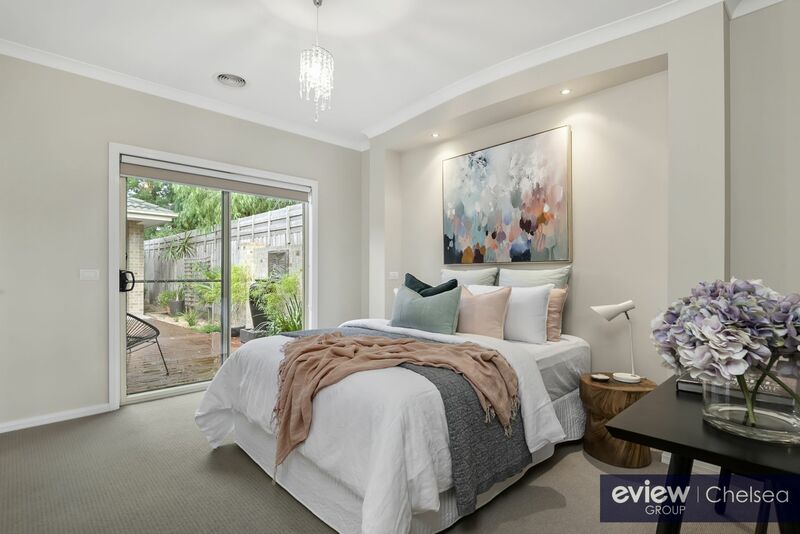 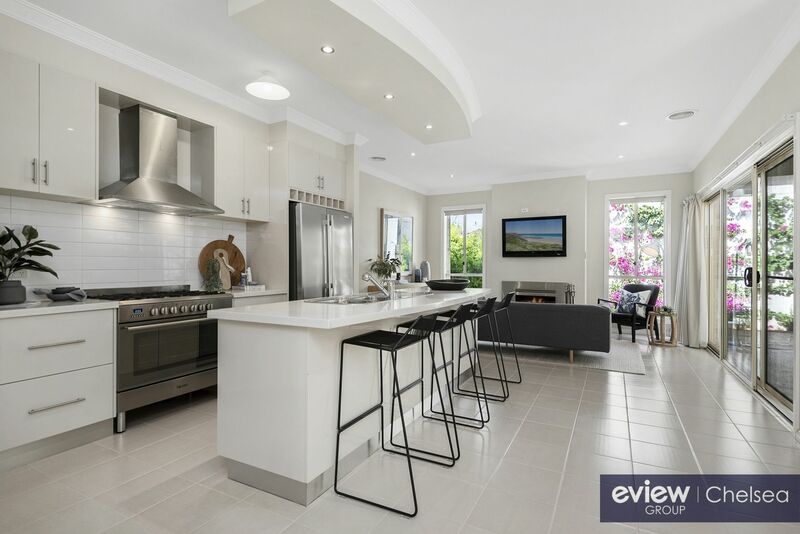 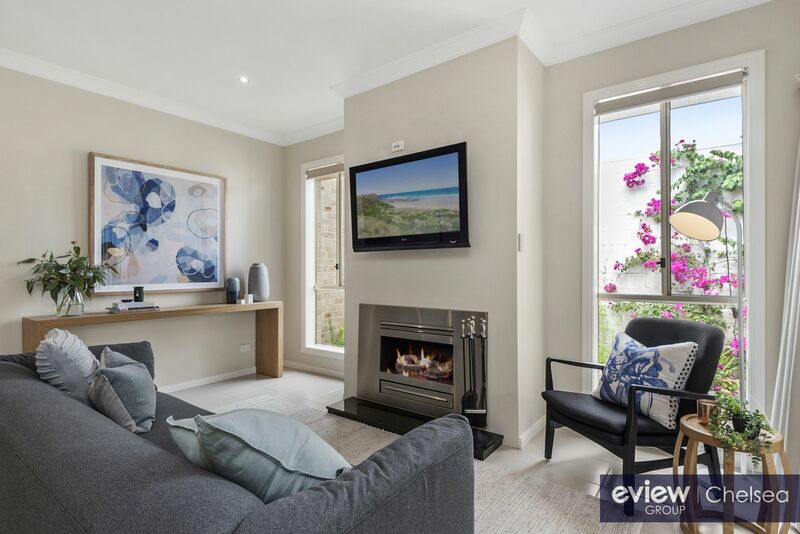 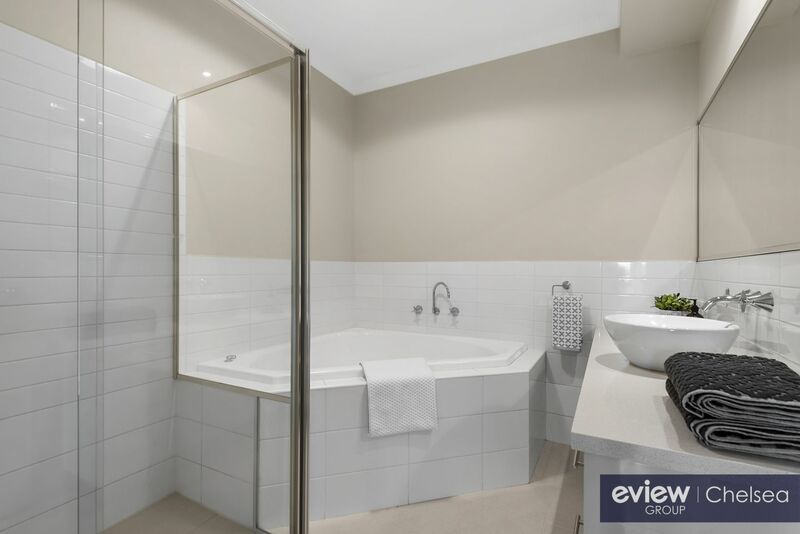 Conveniently located within walking distance to Carrum Beach, train station, bus stops, cafes and local schools, and an abundance of supermarket choices.